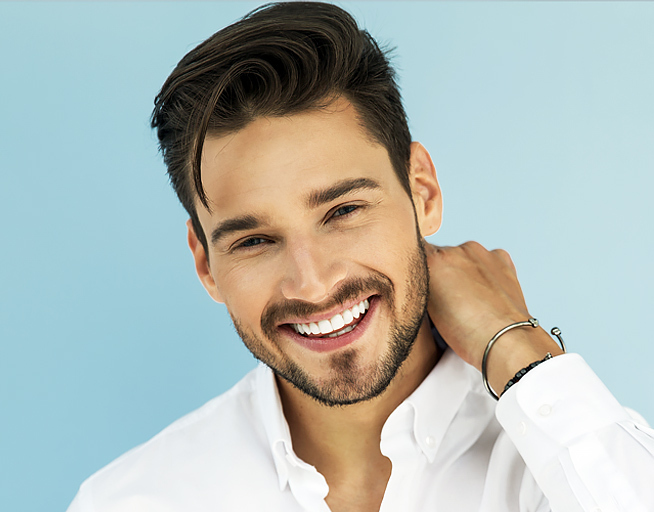 Our Biomimetic Approach along with the latest improvements in adhesive dentistry enables us to offer the most advanced types of indirect restorations called inlays/onays. 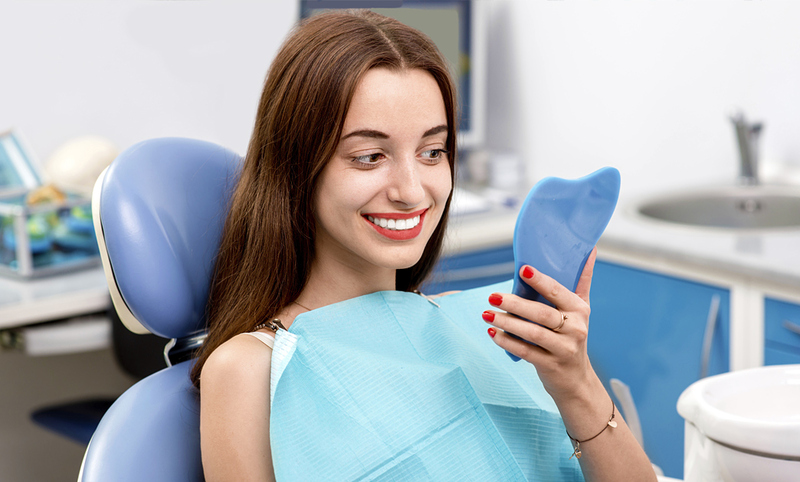 Composite materials tend to shrink, and if the size of the cavity is too large that shrinkage can lead to severe nerves damage, and eventually a Root Canal. To avoid unnecessary Root Canals, and to conserve more tooth structure. 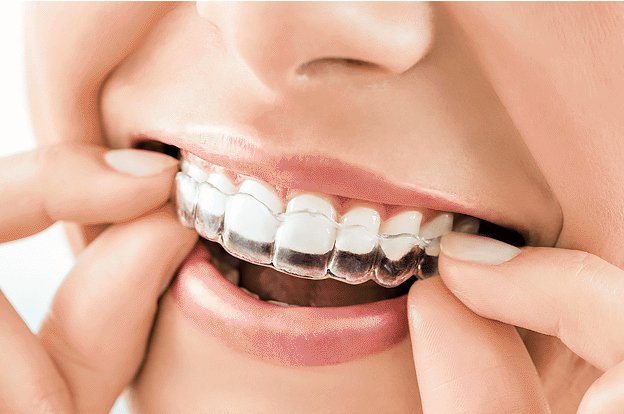 We treat teeth indirectly with bonded inlays / onlays. Inlays/Onlays are indirect restorations using Emax (type of material we use) fillings that our laboratory makes based on your tooth impression. Then we bond it to your tooth with a composite.